French Open prize money will be increased by 8% for the 2019 tournament with the men’s and women’s singles winners to take home 2.3 million euros ($2.62 million). 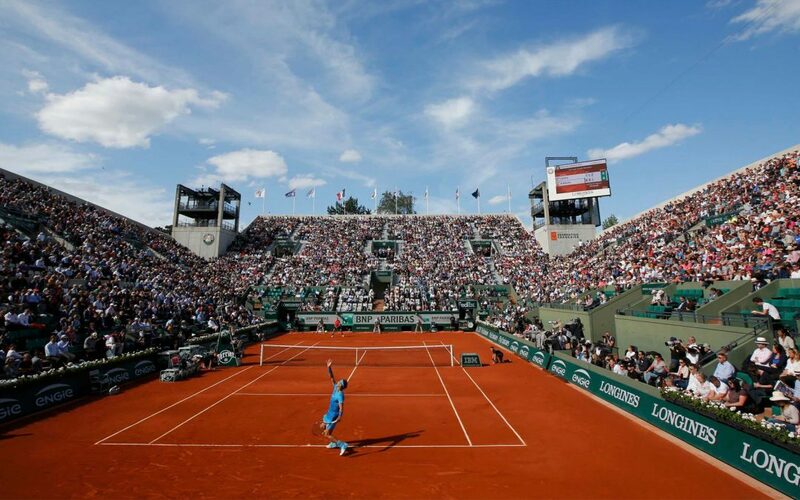 The French Tennis Federation announced the increment on Thursday which shot up the prize money total to 42.661 million euros ($48.6 million). Runners up will receive a 5.36 percent increment and will receive 1.18 million euros. But the biggest of all is the 15 percent increment for those who reach the first round. This was with the intention of narrowing the gap between the champions and those who exit the tournament in the opening week according to French Open Tournament director Guy Forget. They now receive 46,000 euros which are about $52,000 while quarterfinalists will get roughly 415,000 euros ($473,000) which is a 9% increment. Those who go out in the third round qualification will receive 24,000 euros which are an increment of 14.29 percent. This year’s French Open will start on May 26th and the men’s final is scheduled to be on June 9th.